San Jose radio station KLIV was set to sign off for good Sunday night after 73 years on the air. The station's current format is country music, but over the years, it has been everything from Top-40 to disco to news-talk radio. Lots of names in Bay Area broadcasting have been in studio at KLIV. John McLeod, Mikel Hunter Herrington and Dave Sholin are Bay Area Radio Hall of Fame inductees. Other popular KLIV broadcasters over the years have been Bob Ray, Ross McGowan, George Sampson, John Lester and Kim Vestal. The station itself was honored with a Legendary Station Award from the Bay Area Radio Hall of Fame in 2017. The general manager told NBC Bay Area the Story Road property where the station is located has been sold. 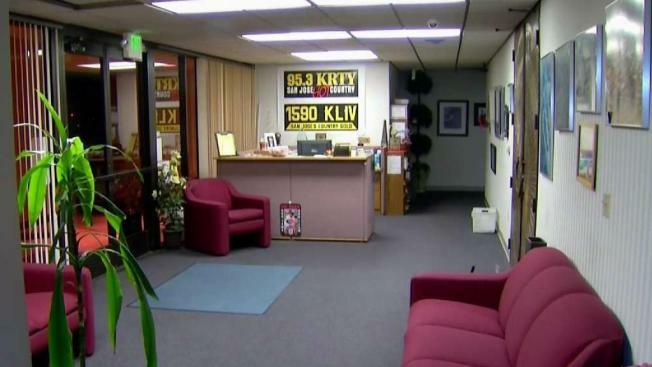 Sister station KRTY will move to a new building and keep broadcasting.